Nintendo Love Affair contributor Matt Hauenstein discusses Nintendo's history with new IP, and how it is beginning to handle introducing new franchises into the Nintendo universe. 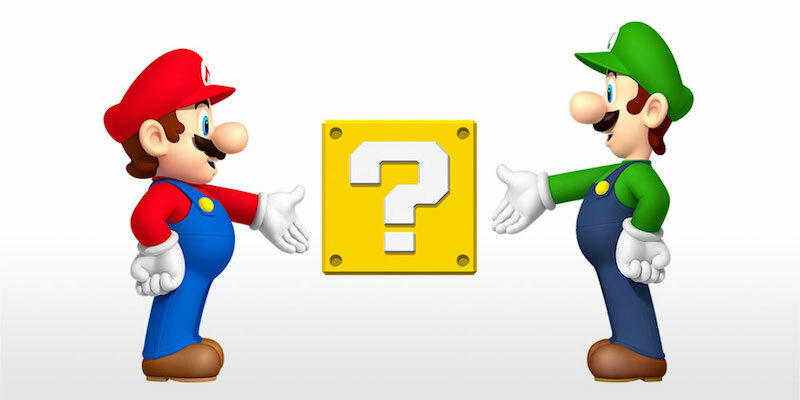 The next Nintendo console, codenamed1 the NX, is expected to debut later this year. Little is known at this point about the NX. Speculation has pointed towards many things, but no one outside of the Big N knows for certain. Come E3 in June, we all (hopefully) will have our answer. Reggie Fils-Aime will introduce us to the new console and speak to its wonders and innovations. The Nintendo enthusiast in all of us will be overjoyed and ecstatic with this new machine…….but, let’s get down to brass tacks. If the games for this new NX are a metaphorical tire fire, then the console is merely an overpriced dvd player. It’s important for the NX to have a solid launch and sell consoles. It can’t be buggered down by price points and frame rate discrepancies. The easiest and most effective way for the NX to move units will be for it to have that one Killer App. Nintendo needs a 5 star game to drive its sales, which are drastically behind Microsoft and Playstation in global units sold. As of late March of this year the WiiU has only sold 13 million consoles since its launch compared to Xbox One’s 21 million and PS4’s 40 million units2. 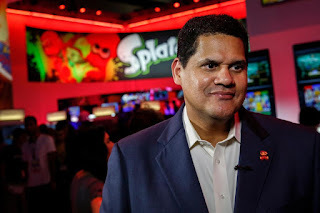 The key for Nintendo is to launch a game that resonates with both the already indoctrinated and those that have left or have never been in the clutches of Nintendo. The key to bringing in those new users is a new IP3. A new game for a new system, that brings in a new audience. Gamers outside of nintendo are not going buy another console just to play another Mario reincarnation or the next Zelda installment. In order for Nintendo to draw these users they need something fresh, new and original. Luckily for Nintendo, they have a great example to draw from, Splatoon. Splatoon was and is a boon to the WiiU. Since launching in May 2015 it has sold more than 4.3 million copies globally, and nearly 1.7 million in the US2. One third of all WiiU owners have bought Splatoon4. By the end of 2015 it had also become the 6th highest selling WiiU title5. It has also now become the fastest selling new IP in Nintendo’s long history beating out ZombiU4. The most important feat Splatoon has accomplished however has nothing to do with how many units it has sold. In March of 2016, SXSW6 awarded Splatoon the “Most Promising New IP” award. Splatoon beat out games Bloodborne(PS4), Life is Strange(PS4/XBO), Ori and the Blind Forest(XBO), and Undertale(PC). This recognition signifies that Nintendo is capable of making an original game that transcends its own console. 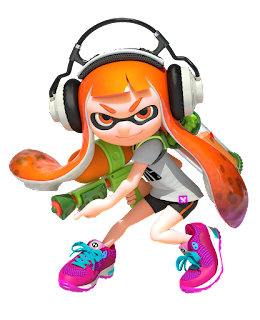 Splatoon is a very unique game, developed by Nintendo for Nintendo. It was able to draw a pretty substantial audience and garnered attention across the gaming industry. Splatoon provides a great example for Nintendo to draw from if they develop a game to launch beside the NX. The history of new Nintendo IP is hit and miss especially new launch IP. Since 2000(that’s 16 years) there have been only a handful of successful new IP. 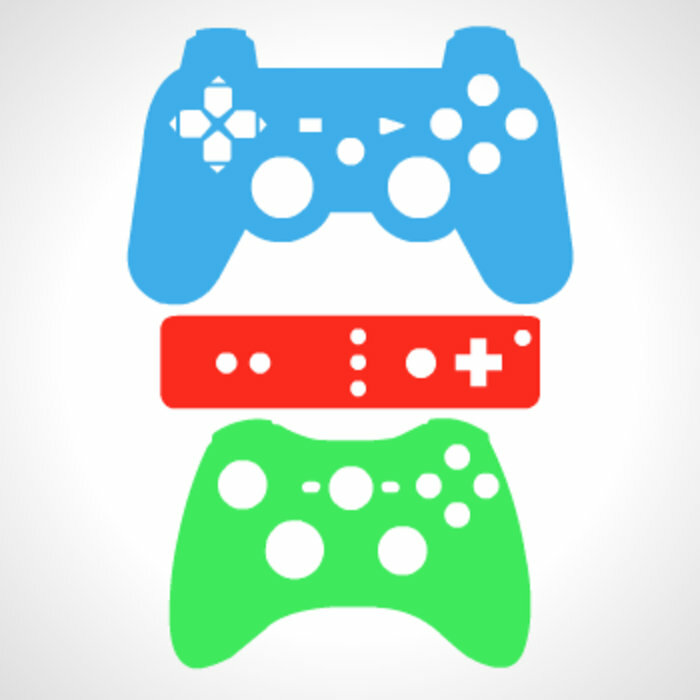 Eternal Darkness, Luigi’s Mansion, Pikmin and Xenoblade are among the standouts. Of those only Luigi’s Mansion was a launch title7. ZombiU for the WiiU was also a well reviewed launch title, but due to poor sales Ubisoft decided not to pursue a sequel. 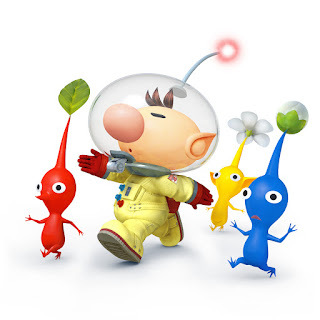 Pikmin however, turned out to be a very solid franchise for Nintendo.It spawned 2 sequels, and spanned 3 consoles. But launch titles, especially new IP launch titles, throughout the history of consoles are notoriously underwhelming. Ryse: Son of Rome, an Xbox One launch title, debuted to middling reviews is destined to be a one and done franchise8. Sony didn’t bother to launch the PS4 with a new AAA IP, they focused on sequels and some pretty solid indie games in Resogun and Flower. With all the history of new IP’s and launch games that I’ve presented above, there is one glowing example that did what it needed to do that I didn’t mention. When Microsoft decided to launch its gaming console, the Xbox, it nailed the whole shot. The console debuted in 2001 with a little game we know as Halo:Combat Evolved. That game franchise went on to spawn 7 more9 Halo affiliated games. Halo helped to define Microsoft and helped it put the Xbox on the map. For 15 years Halo has been a major part of the gaming landscape, and Master Chief has taken his place on the pantheon of video game characters10. If Nintendo could develop a game that could emulate even a fraction of the success of Halo, that would be a true godsend for the NX. The big N needs to nail the launch of the NX. How they do that though is the trickier question. Everyone has their own way and plan of action for Nintendo moving forward. I however think games are the key. I’ve moved away from Nintendo in the past because the games weren’t up to the standards I set for them. I was tired of playing terrible third party games, and retreads of classics11. I want something new, something original, and I’m sure I’m not alone. Nintendo needs has to deliver with the NX. 6South by Southwest- an annual set of film, interactive media, and music festivals and conferences that take place in mid-March in Austin, Texas, United States started in 1987. 10My impromptu short list: Mario, Link, Master Chief, Pac-man, Solid Snake, Pikachu, and Sonic. Others receiving votes: Samus Aran, Lara Croft, Nathan Drake, DK, Shepard, and Marcus Fenix. Most recent character receiving votes: Quiet. 11I loved the two Super Mario Galaxy titles, I did not love the New Super Mario Bros. games. I understand they’re great, but going from the 3d glory that was Super Mario Galaxy to the 2d of New Super Mario Bros felt like a huge let down. What do you think of Nintendo's IP problem? Is there one? Let us know in the comments below! I definitely think there is more room for new IP, but Nintendo needs to figure out how to balance creating new franchises along with giving their existing IP their due respect. There have been way to many anniversaries come and go without Nintendo do ANYTHING to celebrate them. We haven't had a true Mario, Metroid or Zelda successor release in years. It almost feels like Nintendo is floundering without direction. Hopefully they pick it up.